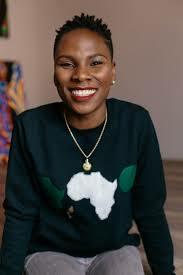 Luvvie Ajayi, 32-year-old author, speaker, digital strategist and the newest comic phenom on the BLOCK!! At the age of 9, Luvvie, her mom and siblings moved to the United States. Now living in the United States, Luvvie needed to make a huge adjustment, the culture shock was real. She was never the “other girl”, “the girl with a different skin color” or “the accent”. Luvvie kept up the hobby of writing. She started doing reviews to the tv show “Scandal” weekly on her blog. Eventually THE Shonda Rhimes started reading her blogs and was also hailed by Bono for her singular voice and stinging political commentary. Consistency does pay off! She was also the first writer to speak to a sold-out crowd at the new National Museum of African American History and Culture. Fast-forward, today Luvvie is the co-founder of the Red Pump Project to raise awareness for HIV/AIDS issues. 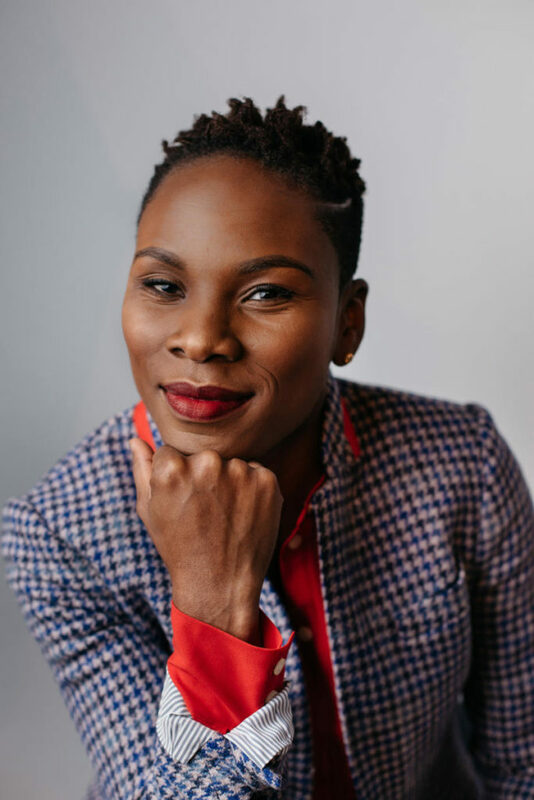 Luvvie kept multiple full-time jobs over the years but never stopped writing. She got laid off as a marketing coordinator in 2010 and still didn’t see her writing as a career till she was asked to cover the Academy Awards in 2012. It was at this point Luvvie realized the power of what she was doing. 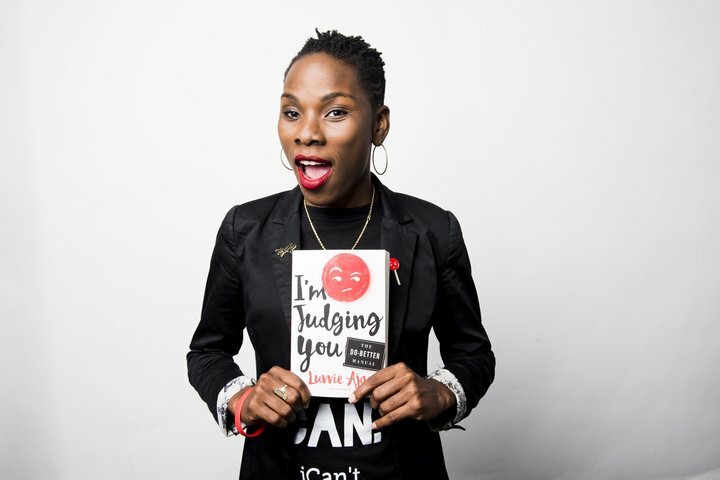 Now with over 500,000 visitors to her site, Luvvie felt she was now a writer and was ready to put out her first book. Her new book, “l’m Judging You: The Do-Better Manual” debuted at No. 5 on the New York Times best-seller list in October 2016.